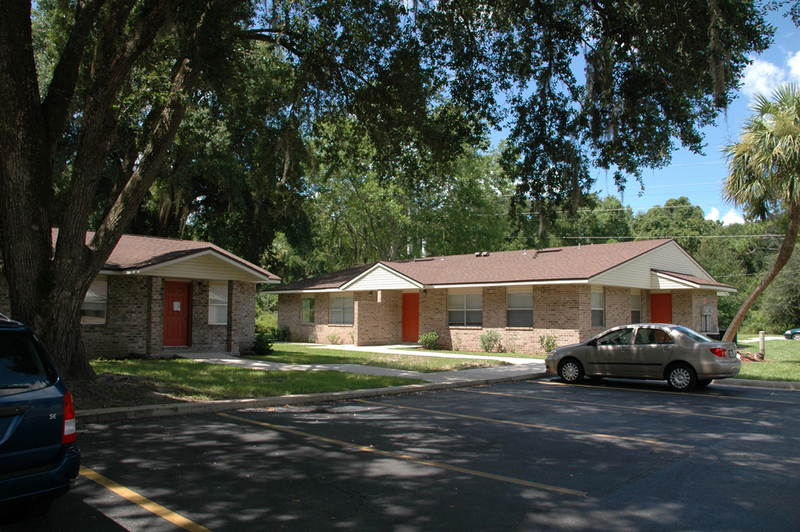 Inglis Villas in Inglis, Florida, offers one, two and three bedroom residences in single story designs. Each residence features a contemporary layout with step-saver kitchens. 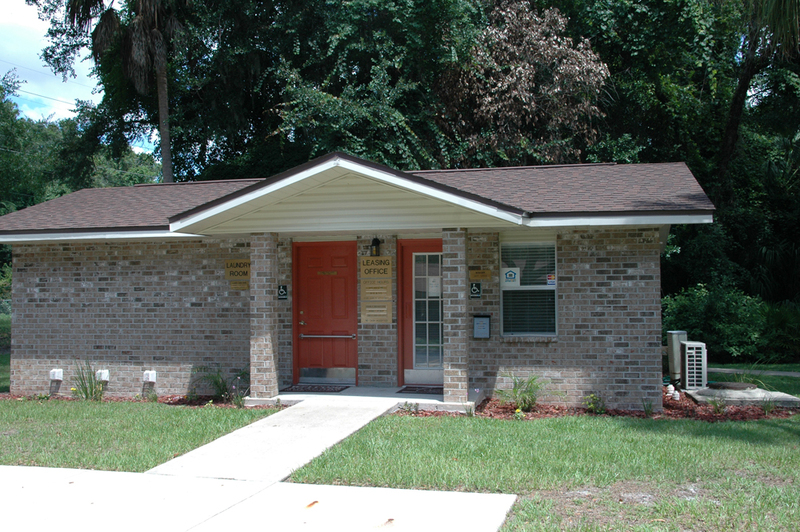 Inglis Villas is the perfect community for those looking for affordable living apartments in the Crystal River area. 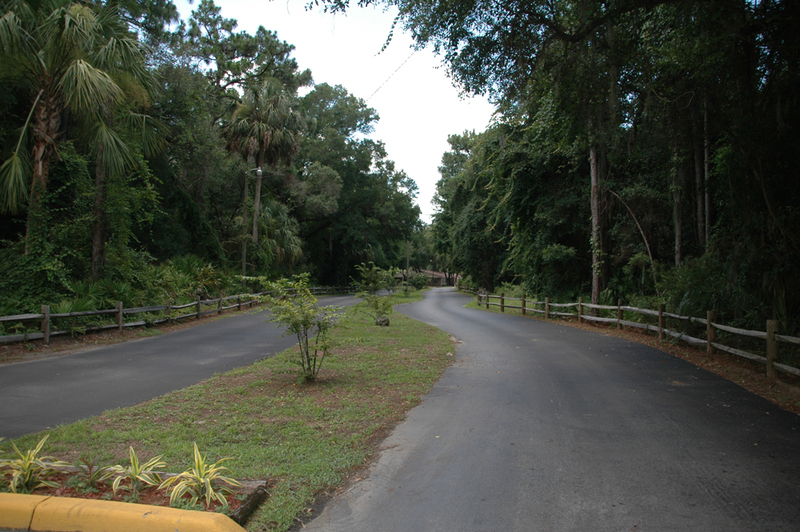 This property is close to the Gulf of Mexico. 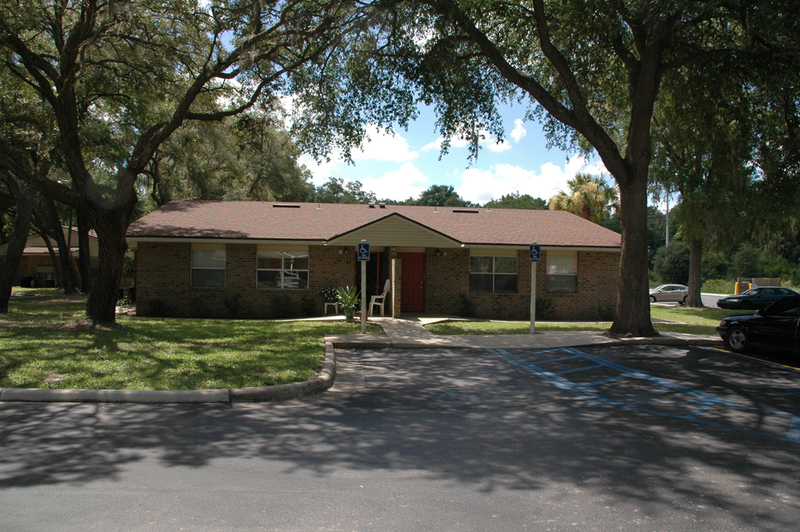 Inglis Villas is in easy driving distance to several small towns and cities near the west coast of Florida and shopping, schools and banking are close by. The area is dotted with many places to visit and local festivals are held annually in many of them. 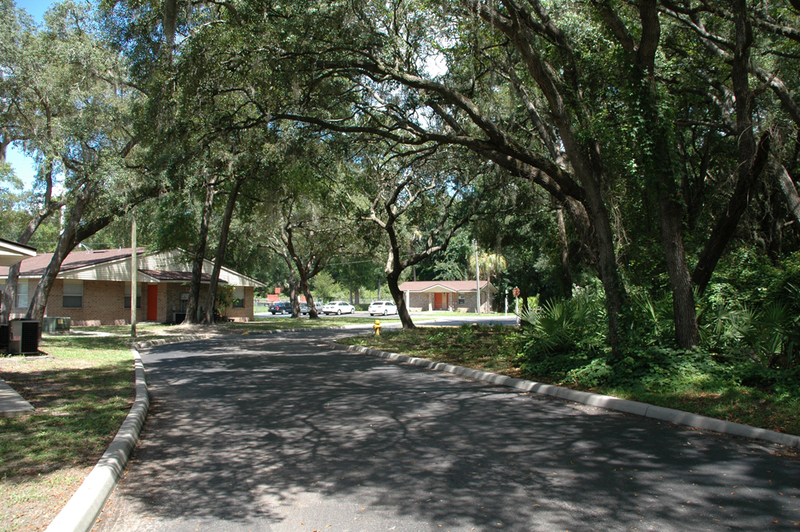 Major cities, such as Tampa, St. Petersburg and Ocala are within a two-hour drive. 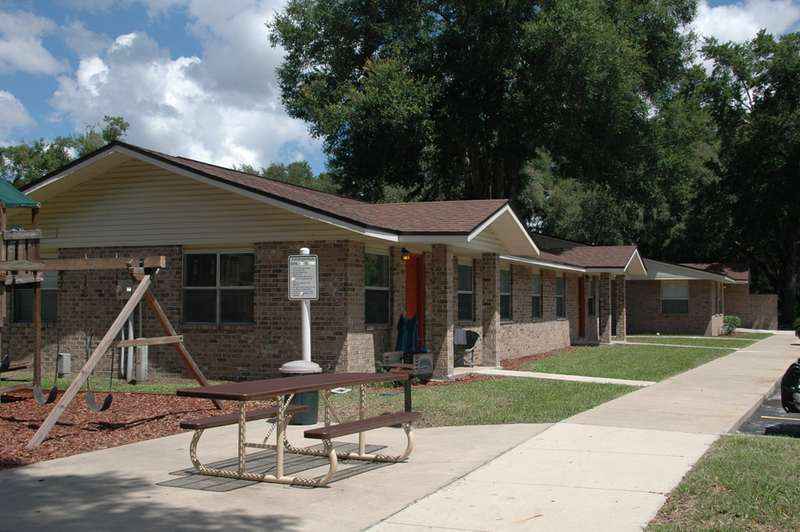 Visit us soon and discover how you can enjoy living at Inglis Villas. We will gladly show you how easy it is to make your home here. 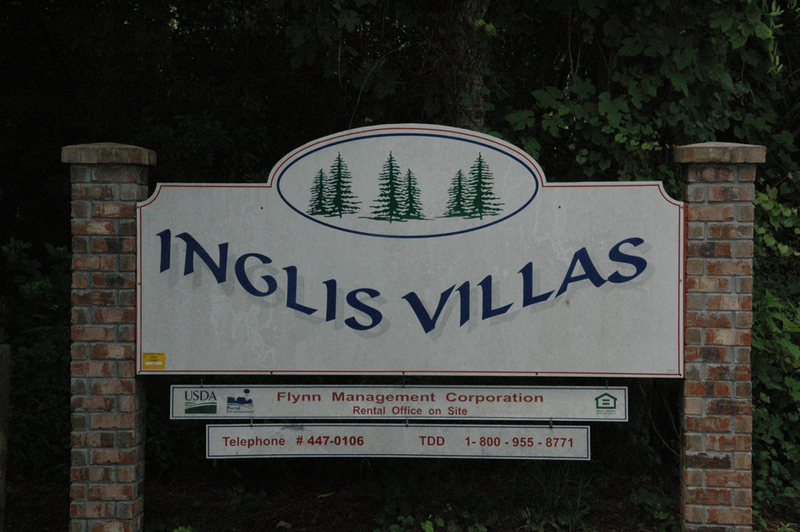 Inglis Villas is an equal opportunity provider. One, two and three bedroom apartments are available now! Three bedrooms are 1,000 square feet. Inglis Villas – designed for affordable living in the Inglis area. 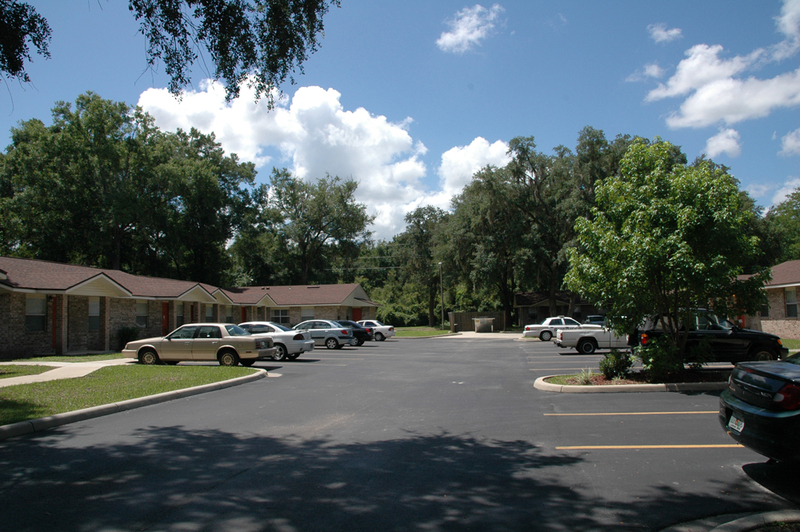 Visit us soon and discover how you can enjoy living at Candlewood Court Apartments. We will gladly show you how easy it is to make your home here.